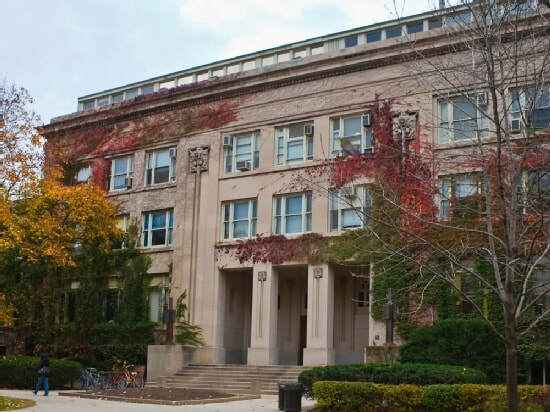 As Northwestern University's Undergraduate Psychology Association, we are looking to foster learning beyond the classroom through research and job opportunities and additional events hosted throughout the Evanston campus. You do not need to be a psychology major or minor to be a part of UPA - just a strong interest in learning about psychology. Please subscribe to our newsletter to receive weekly updates about upcoming events and career opportunities from UPA. Always keep in mind that UPA works for you! We want to make sure that all of your psychology needs are met. To include input on what you would most like to see on our website, please feel free to email us at upa.northwestern@gmail.com. We would love to hear your thoughts!